Apple, Caramel, Peanut, Chocolate, lemon... Inawera works with fruity flavours and fine spices proposed to vapers for savoury aromas. 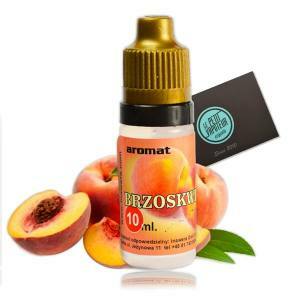 Specialized in aromas for the fabrication of e liquids. Inawera only wishes to innovate and invent new recipes. The quality is equally found in each moment of vape, whilst Inawera Aroma frees all richeness in flavour. 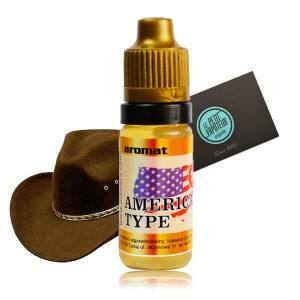 The intense flavours of the aromas are unanimous for vapers. The Polish Brand have already invented a large range of flavours to help you with your choice, Le Petit Vapoteurhave placed a search engine. Select the principle notes: Classic, Mint, Fruity, Gourmet and Drink options to chooe from.... and pick the Inawera Aroma which is convenient for the fabrication of your E Liquid. So, do not wait and let yourself be tempted by the quality Polish Brand Inawera.